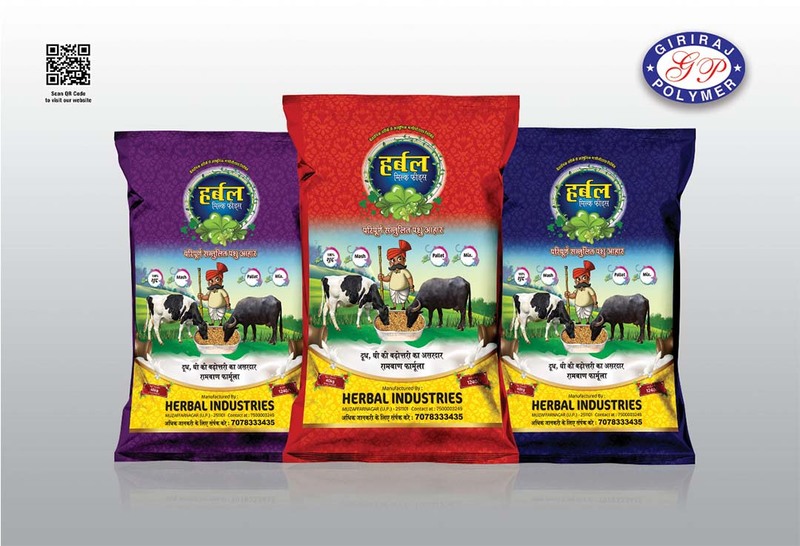 Giriraj Polymer manufactures and supplies a qualitative and extensive range of Animal feed packing bag. We are equipped with updated machinery and technology to cater to the bulk order from clients and this has made us the leading Animal feed bag manufacturer. Our gusseted bags have the feature to bear heavy material packing as it has high strength with easy handling. The animal feed packing bags provide complete protection in storage and transport. We always take care of the evolving requirements of the market and provide custom design and different sizes as per the specifications are given by the clients. Our prominent quality and range have helped us to gain the leading position of Cattle feed bags manufacturer. We are providing these bags in all sizes which are available with or without printing. As a renowned Animal feed bag manufacturer, we always maintain strict quality parameters to protect the bags from leakage and maintain its durability. Giriraj Polymer, a cattle feed bag supplier always provides delivery on time and have a very prompt service.